I brought several things during my trip to Japan, but the decision made purely based on whether it’s travel friendly size and whether I can finish the product during the trip so I can finish them up. Nothing special. What’s important is that I have every single product that I need for my routine. Among the products that I’ve brought with me during the trip, I’ve finished three. Sadly, these are not my most favourite products. Find out why by reading the review below. I know this balm come as a highly raved product from a skincare brand that is highly loved by so many. But I’m sorry, I’m not feeling it! It’s really pricey at USD 50 for 100ml, it’s really quite expensive. The texture is a bit gritty, I don’t feel the extra tranquility experience when I’m spreading it around my skin because it’s not so easy to work with and the scent isn’t that lush. I’ve had better experience with Clinique and The Body Shop Cleansing Balm. I feel really lucky that I got this as a share jar so I’m not stuck with a whole jar of cleansing balm that I didn’t like. I got my from Skinhab on Instagram. 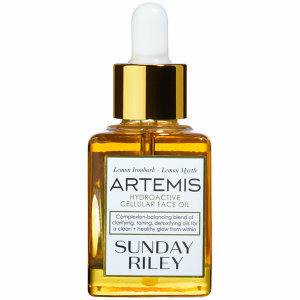 I forgot that I haven’t written a review on Sunday Riley Artemis, which is the only facial oil that I got from the brand. Firstly, let me rant about this brand. Why everything from this brand is so bloody expensive! 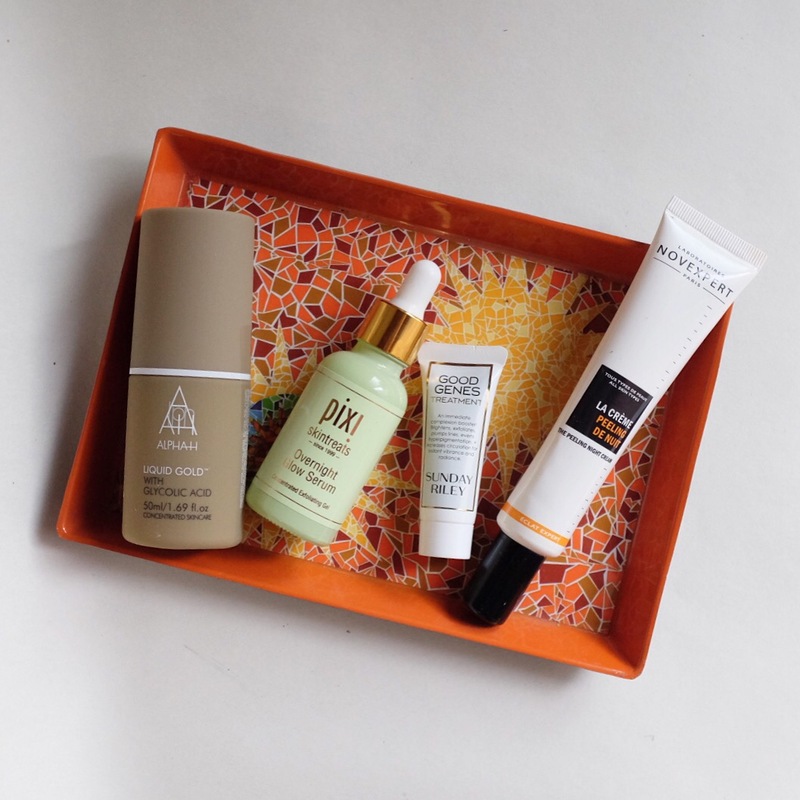 Especially the facial oil! Now let’s move onto the review. This highly effective face oil is balanced with super CLA from pomegranate and omega 3 from flax seed for a clean, healthy glow from within. Milk thistle seed oil, black cumin seed oil, and pink grapefruit essential oil help fight redness and signs of premature aging caused by toxins and inflammation. An essential oil complex of Australian medicinal plants, lemon ironbark, and lemon myrtle provides anti-inflammatory, purifying, and cleansing support. Skin is left smooth, fresh, and youthful-looking.